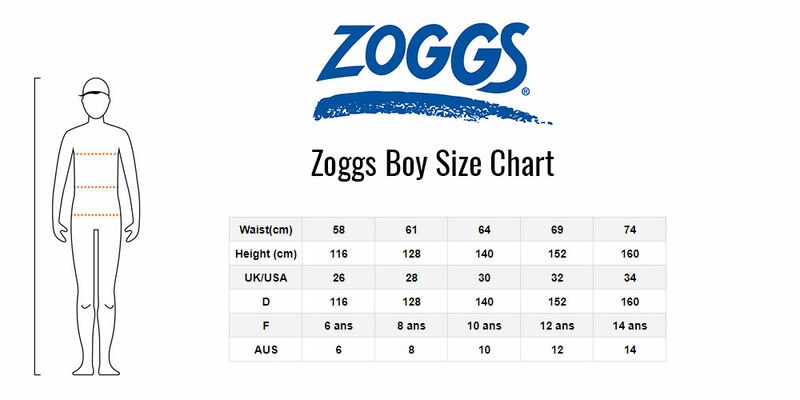 These junior swim jammers from Zoggs are ideal for a trip to the beach/pool. Made with Zoggs Elastomax which provides superior stretch material and a comfortable feeling on the skin. The material is quick drying and has good shape retention.